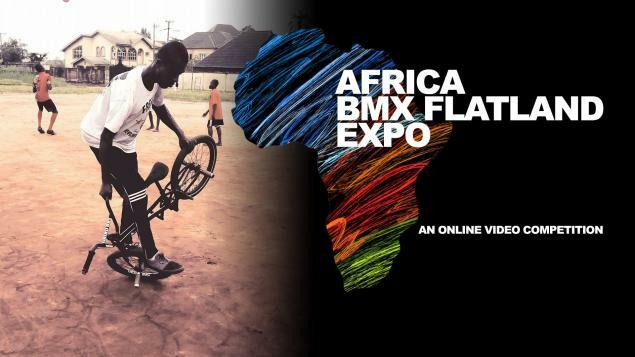 The African BMX Flatland Expo (ABMXFE) is an online contest with the aim to expose the flatland talents/scene in Africa: "Our purpose is to give something to the scene to motivate riders to have fun, ride hard, and accelerate their progressions". The online contest has been organized on Facebook and Instagram. There is a main Facebook page (African BMX Flatland Expo) where you can find all the video entries and more details. It's a really good idea! We hope to see more rounds of the competition and more riders from Africa. Below are the results of the first round. Congratulations to all the winners!